Google just released their biggest ever one-time update to the Street View feature in Google Maps. 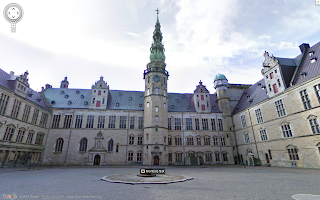 On their Lat-Long blog, they announced that they have doubled their number of special collections and expanded Street View to more places around the world. They are also adding new special collections in Japan, Spain, France, Brazil etc. They have also added even more navigable castles, city centers and other tourist attractions.